A better looking village means increased property values and a better quality of life. A Moorlands Parish in North Staffs. The ancient parish of Sheen lies in the north-east of the county on the boundary with Derbyshire. It was originally 2,893 a. in area, but an adjustment of its western boundary with Fawfieldhead civil parish in 1934 reduced it to 2,875 a. (1,164 ha.). (fn. 1) Three and a half miles from north to south and at its widest 2 miles from east to west, the parish is bounded on the east by the river Dove, which forms the county boundary, and on the west by the river Manifold. The shorter northern and southern boundaries run along minor valleys. Sheen, which remains rural in character, has been described as 'one immense hill'. (fn. 2) The land rises from 711 ft. (271 m.) at Hulme End in the south-west corner to 1,116 ft. (340 m.) at Knowsley in the north on the ridge forming Sheen moor. The ridge has a steep escarpment to the Dove on the east, but the land falls less steeply to the Manifold on the west. Sheen Hill at the south end of the ridge rises to 1,247 ft. (380 m.). It is the uppermost of a series of hard bands of sandstone, known as the Sheen Beds, in the Millstone Grit which underlies the parish. (fn. 3) The land continues to slope steeply to the Dove in the southern part of the parish, with a spur projecting south-westward and providing the site of Sheen village. The soil is loam over clay, and there is alluvium along the Manifold. (fn. 4) In 1611 it was stated at the manor court that Sheen was mostly 'cold, stony, barren ground' and during the winter was 'commonly so troubled with winds, frosts, and snow as cattle cannot endure to stay thereupon'. (fn. 5) Stone is the usual local building material. The Parish Councillors are elected or co-opted to the Council and work for the residents unpaid. I am a farmer and lifetime resident in the Parish of Sheen. I have a long standing interest in the Village and the wider Parish. I have been a member of the Parish Council since 1997. 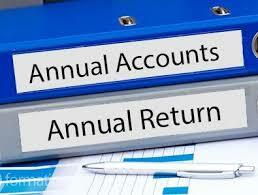 I am a Self-employed Accountant and have lived in Sheen since 1984. I have been a member of the Parish Council since 2009 representing the Community Groups in the Parish. I am a retired Haulier having lived in the parish all my life. I have been a member of the Parish Council since 2000 and like to keep bettering the highways, kerbs and pavements in the village. 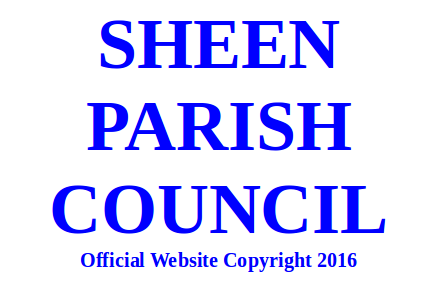 I have been a resident of Sheen since 1981 and work locally as an Engineering Manager. Having been a member of the Parish Council since 2004, I like to represent the views and interests of younger people in the Parish. I am a retired Haulier having spent most of my life in the Parish of Sheen. I have been a member of the Parish Council since 2003 and I like to see the Parish kept in good order whilst balancing the costs of doing so, keeping control of the amount of precept used. I am a Farmer and Haulier . I have been in the village since 1976. I have been a member of the Parish Council since 1991. The Parish Council meets every two months. 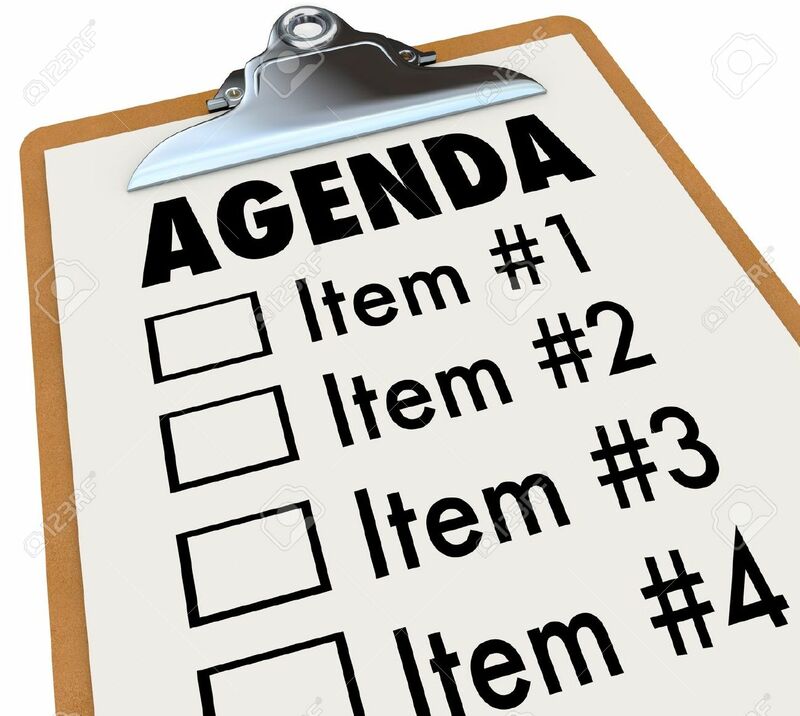 An agenda is prepared for each meeting and posted here and on the Parish Notice board at least three days prior to the meeting. 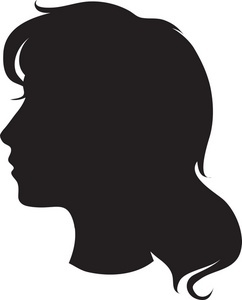 The minutes are published as soon as possible after each meeting. Click on the Minutes option in the menu above to see these.